The Tab reviews the best and worst of this year’s old favourites and new chants on the scene. Now we’ve all sobered up, recovered from the hangovers and crashed back down to the reality of exams, let’s procrastinate a little and stroll through this Top Ten of Varsity chants while we nurse our sore throats and recover from potential exposure to Swansea’s measles. Whilst it’s offensive and unwelcoming which we like, it’s not very imaginative, just a bit bitter. We should probably show ourselves to be better losers. Or not. NUMBER 9: IF YOU HATE SWANSEA STAND UP/SHOES OFF! Pinched from the Cardiff City Football Team, it’s definitely a rousing chant, and it’s funny to see the evolution from “stand up” to “shoes off” by the second half, as the extortionately priced drinks soak in! NUMBER 8: OH CARDIFF WE LOVE YOU, WE LOVE CARDIFF THROUGH AND THROUGH, THE SWANSEA BOYS WE’RE GOING TO SMASH, THEN WE’LL PARTY AT THE LASH! It’s certainly imaginative and original, but it’s a bit too wordy to catch on. 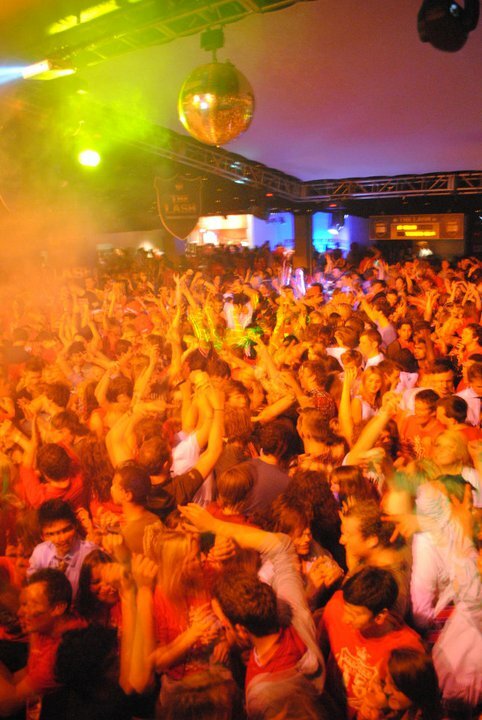 Sold-out Solus is THE place to be… if you have a ticket. 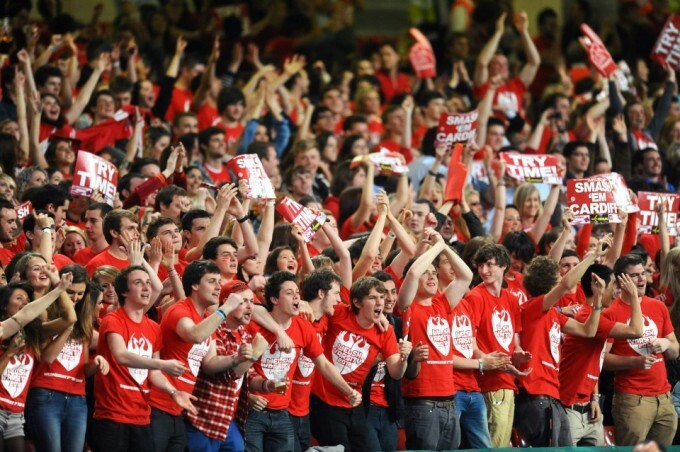 NUMBER 7: WE LOVE YOU CARDIFF, WE DO… OH CARDIFF WE LOVE YOU! Similar to number 8, just less wordy – a more favourable version after the booze sets in. 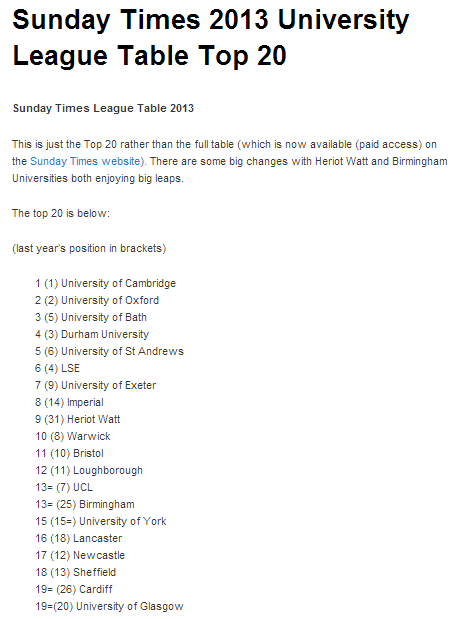 Again, very upper middle class, but it’s true (we’re 19th this year) so I’ll allow and even encourage it. Ha. Sorry, Swansea, where are you? This is true. I don ‘t see them in the top 20 this year… just saying. West is best? No. East is beast. 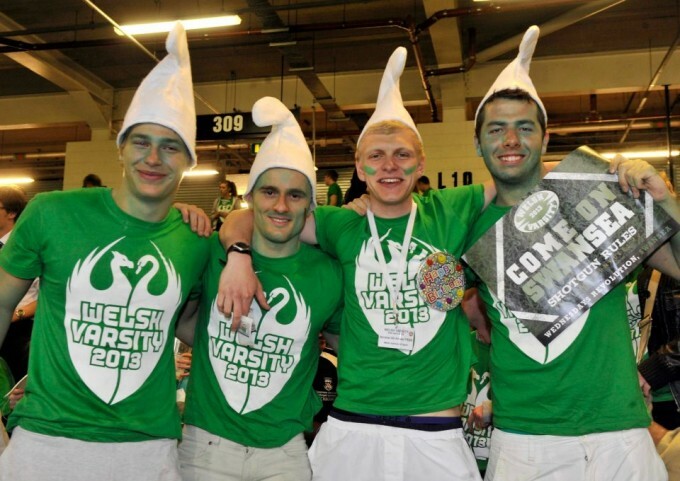 NUMBER 3: YOU’RE GREEN, YOU’RE WHITE, YOUR UNI’S F***ING SHITE, SWANSEA! SWANSEA! A classic rhyming chant, and they can’t even turn it on us, because we’re red and black, not red and white as some ignorant swans thought. NUMBER 2: GIVE ME A ‘D’, GIVE ME AN ‘E’, GIVE ME AN ‘E’, WHERE DOES THAT GET YOU? INTO SWANSEA! I’m not sure their entry requirements are quite that low, but for argument’s sake, it’s fit for purpose, funny and attacks their intelligence. One girl said, “I’d rather be a Swan than a Car”… They may have the brawn, but we certainly have the brains. You’re wearing smurf hats… is that supposed to make you look like a Swan? The people I know at Swansea actually did put Cardiff as their first choice… awkward. 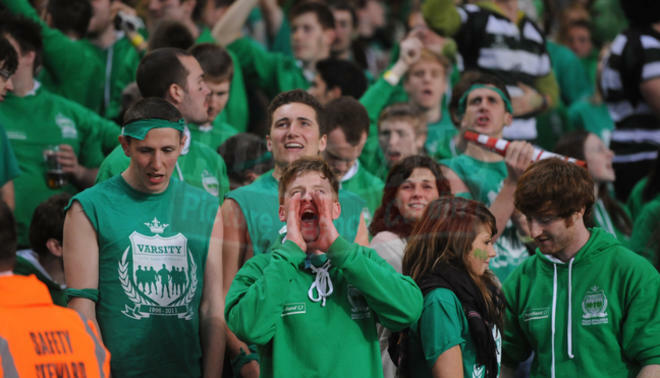 Which is your chant of choice? Get on the comment section below and let us know, then get back to your studying. It’s for the best.